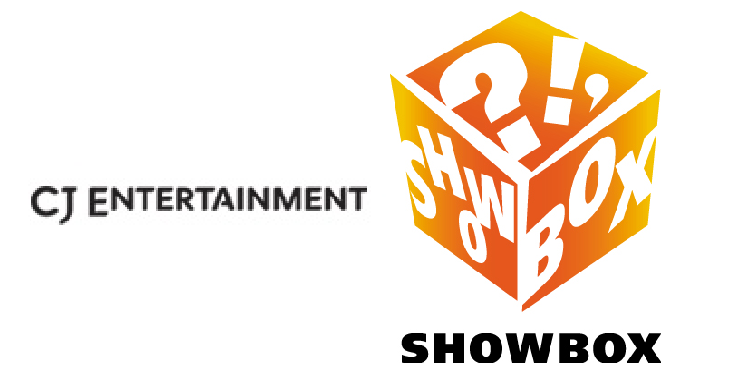 Major Korean sales companies CJ Entertainment and Showbox have concluded a raft of international sales for recently released and upcoming productions. CJ’s deals included R2B: RETURN TO BASE (formerly SOAR INTO THE SUN) and THE TOWER, as well as the new K-pop documentary I AM. Showbox sold recent box office hit NAMESLESS GANGSTER: RULES OF THE TIME and two forthcoming releases, THE THIEVES and A COMPANY MAN. Directed by KIM Dong-won (CITY OF DAMNATION, 2009) and starring Hallyu sensation RAIN (JUNG Ji-hoon), R2B is a drama set in the ranks of the South Korean Air Force as it enters a conflict with North Korea. It is set for a fall 2012 release. It has sold to Entertainment One for UK/Canada, Wild Side for all French-speaking regions, Splendid for Germany and the Benelux, Encore Films for Hong Kong, Singpore, Malaysia and Indonesia, Flash Forward for Taiwan, M Pictures for Thailand, Movies Now for India, Horizon International for Turkey and Jonon Source for Mongolia. THE TOWER is a fire-fighting disaster film directed by KIM Ji-hoon (SECTOR 7, 2011) and starring SEOL Kyeong-gu (HAEUNDAE, 2009). It is slated for a year-end release. Thus far it has sold to Entertainment One for the UK, Splendid for Germany and the Benelux, Zylo for French-speaking territories, Horizon International for Turkey, Rainbow Entertainment for Singapore, Indonesia and Malaysia, and Jonon Source for Mongolia. CHOI Jin-seong’s I AM, a chronicle of K-pop idols from Korea’s SM Entertainment management agency, has been sold to a variety of Asian territories including Singapore (Golden Village), Taiwan (Avex Taiwan), Indonesia (MT Entertainment), Thailand (M Pictures), Hong Kong (Intercontinental) and Malaysia (First). The film will also screen in Vietnam through CJ’s own distribution arm there. Showbox’s NAMELESS GANGSTER, starring CHOI Min-sik and HA Jung-woo, has been sold to Japan (KRCG), China (Binci Media), Hong Kong (i-Cable Entertainment), French-speaking Europe (Metropolitan Filmexport), Spain (Mediatres Estudio) and Ex-USSR and the Baltics (Maywin Films). THE THIEVES, Showbox’s upcoming internationally-set heist film from CHOI Dong-hoon (TAZZA: THE HIGH ROLLERS, 2006), has sold to China (Lava Film), Hong Kong (Edko Films) and Thailand (L.H. Moviefusion). Showbox also sold thriller A COMPANY MAN, starring SO Ji-sub (ALWAYS, 2011), to Japan (Pony Canyon), Indonesia (Ram Indo), Thailand (STG Multimedia), German-speaking Europe (Splendid Film) and French-speaking Europe (Synergy Cinema). Additionally, comedy-thriller THE SCENT sold to Hong Kong (Edko Films), Singapore (Shaw Renters) and Thailand (L.H. Moviefusion), which also bought the romantic comedy LOVE ON-AIR. CJ and Showbox will likely announce more sales following the recently concluded market at the Cannes Film Festival.